The only point of comparison I have for the drive down into Akaroa (a volcanic crater) was descending into the Ngorongoro Crater in Tanzania – your ears start popping and suddenly it gets 20 degrees colder… Then you see thick, brilliant, bright-green vegetation like no green you’ve ever seen before. 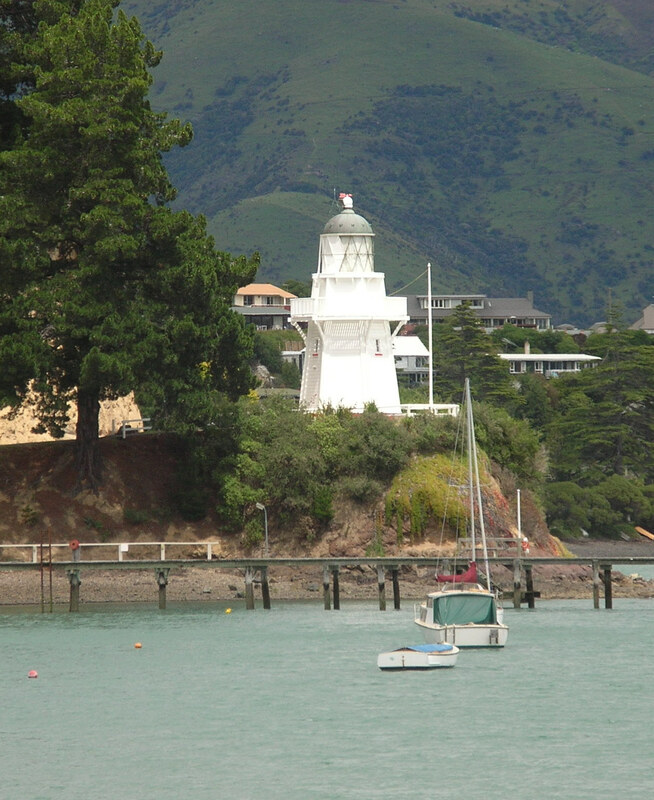 Akaroa is a beautiful seaside village in the heart of a volcano. I will stay here for two nights and explore the area. 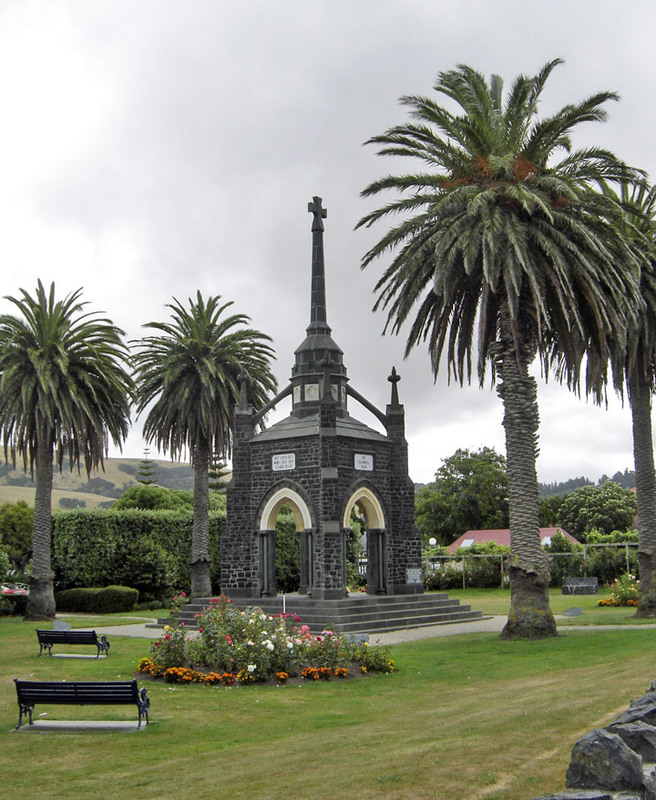 A historic French and British settlement on the Banks Peninsula, Akaroa has fantastic colonial architecture, art galleries, craft stores, gardens, and many restaurants and cafés. It’s an easy place to relax or take part in many activities, including day hikes in the outer bays. There are French gardens wherever you go filling the air with the sweet fragrant smell of blooming flowers. 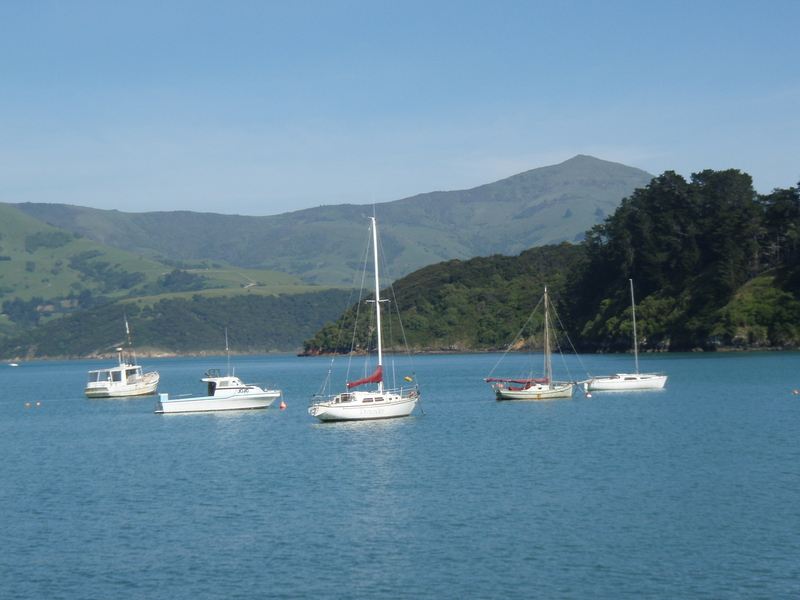 Akaroa, ‘long harbour’ in Maori, is less than 50 miles from Christchurch. 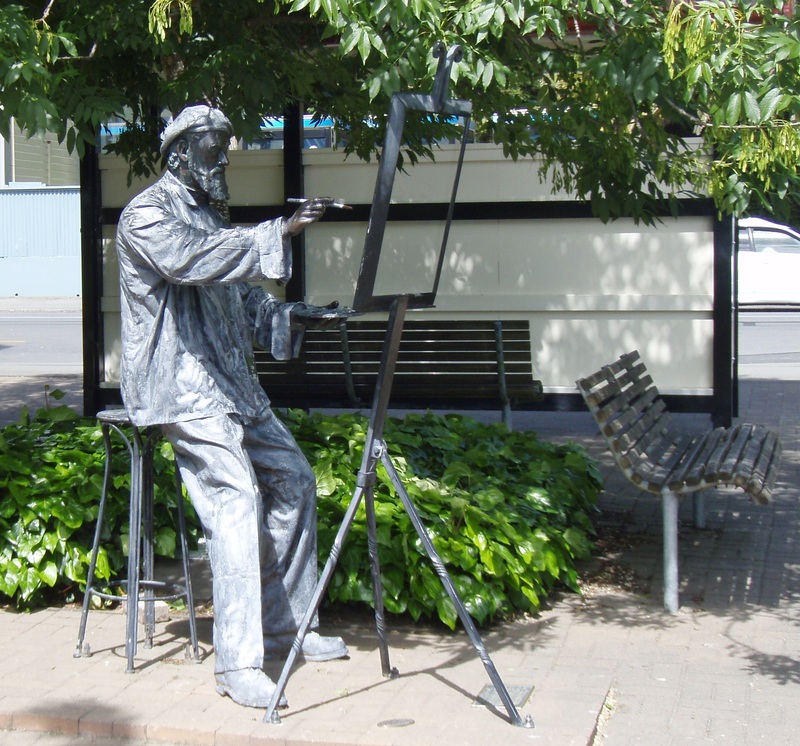 Founded by the French – the first settlers after the Maori – many of its streets have French names. 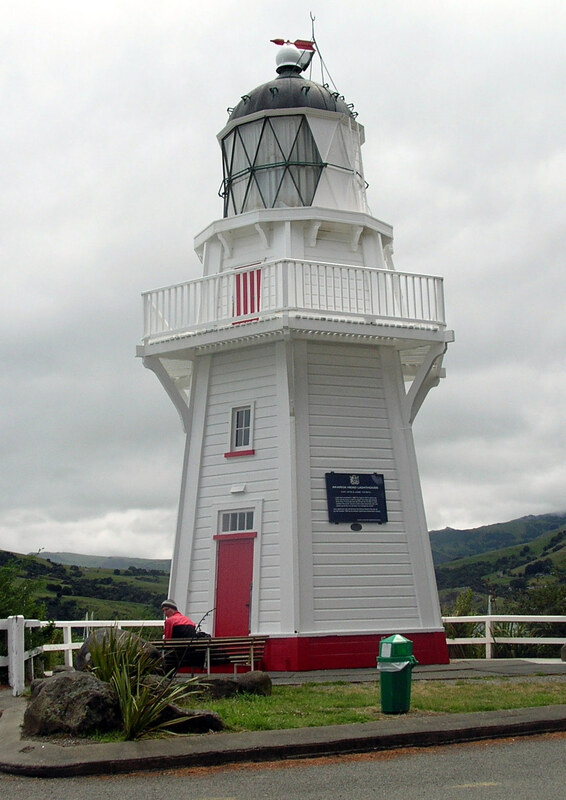 The Akaroa Museum has an audio-visual presentation on the history of the Banks Peninsula, in particular the whaling industry which attracted European settlers. 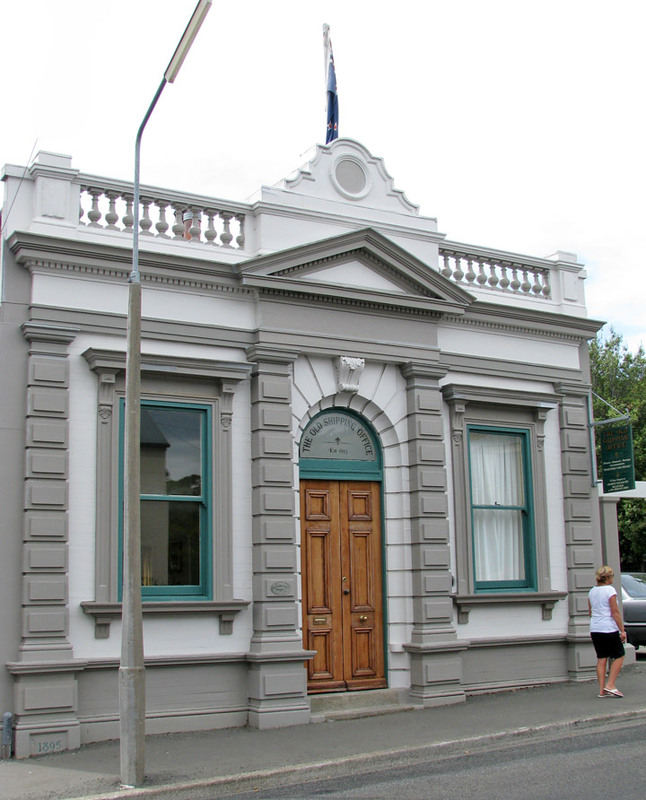 The small cottage in front of the museum is one of the oldest houses in New Zealand and was partly made in France. 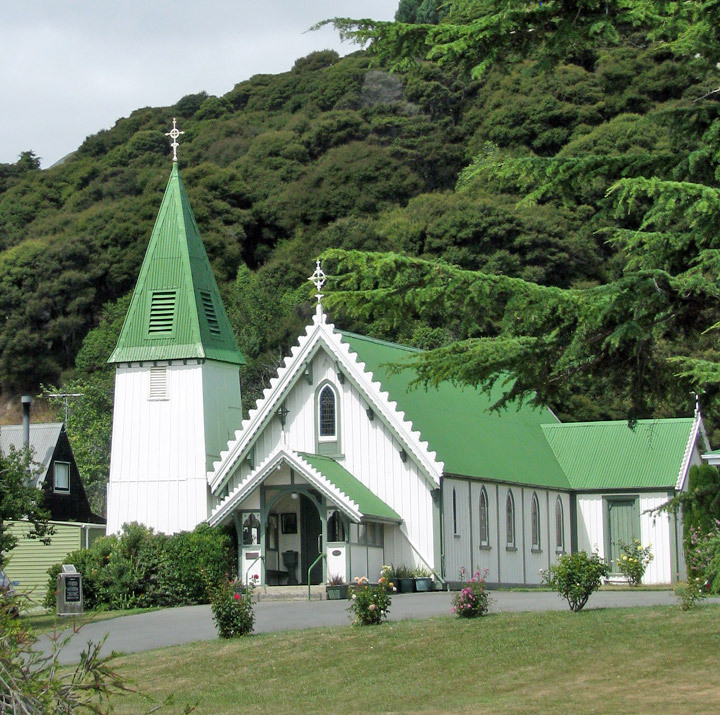 There are some great walks here including the Historic Village Walk which takes you through narrow winding streets and past old colonial cottages, gardens, churches, and civic buildings like the Town Hall and Court House. Another hiking trail (3 to 6 hours depending on the path taken) is the Woodills Track. 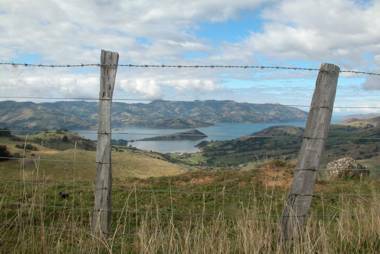 It leads behind Akaroa’s historic streets into open pastures and farmland, through a herb farm, and back to the town center for sweeping views of the harbor. There is a cool little foreign film cinema / café in town and the Bill Cunningham (New York City fashion photographer) documentary is one of the films playing – hope to see it. On Monday I return to Christchurch and if possible will take a bus tour of the earthquake-damaged city center. 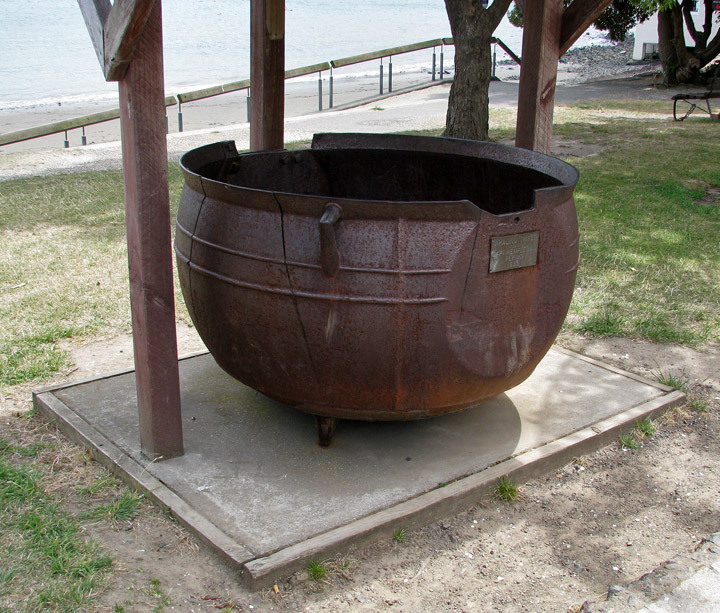 The city recently began allowing regulated tours of the earthquake site in Christchurch city center. On Wednesday, November 30th, I leave New Zealand for Phnom Penh so my next blog will be from Cambodia. The time in New Zealand was memorable with indescribably beautiful places to keep in my heart! This entry was posted in New Zealand and tagged Akaroa, Banks Peninsula, Christchurch, Christchurch 2011 Earthquake, Lake Tekapo, Maori, New Zealand Soutrhern Alps, Woodills Track by suemtravels. Bookmark the permalink.